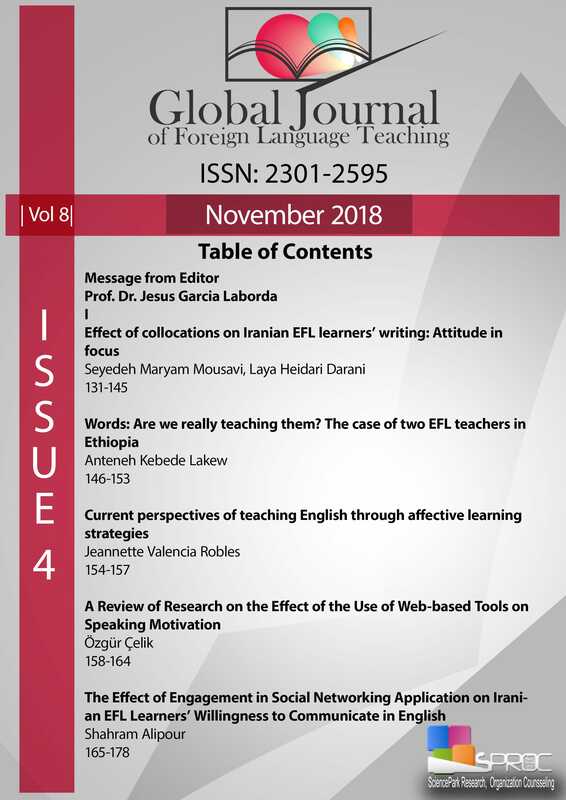 This paper explores the current perspectives of teaching English taking into consideration the benefits of applying affective learning strategies. Affective strategies are a set of techniques that seek to facilitate learning by lessen the affective filter and increasing motivation to face language anxiety. The paper revises the latest discussions about the elements of the affective domain and how addressing them could increase learners’ opportunities to participate more meaningfully in the learning process of acquiring and developing the skills in a foreign language.